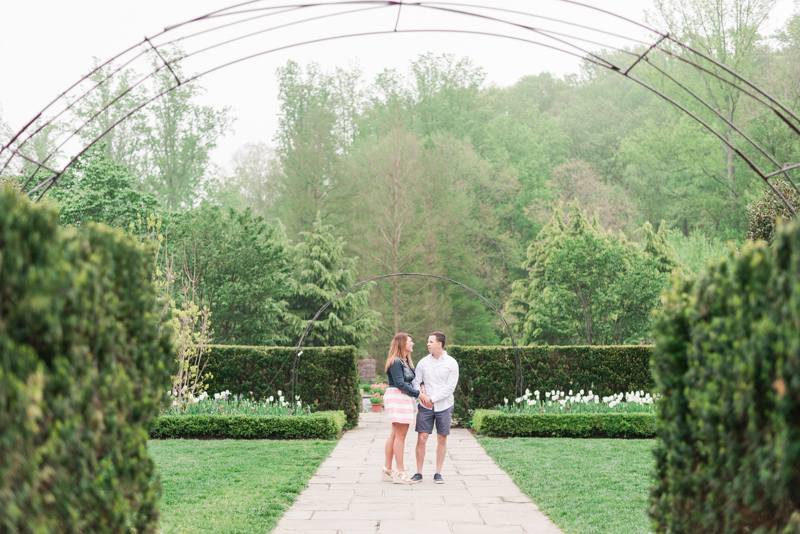 Oh my goodness, I have been waiting for this Brookside Gardens spotlight for an entire year. 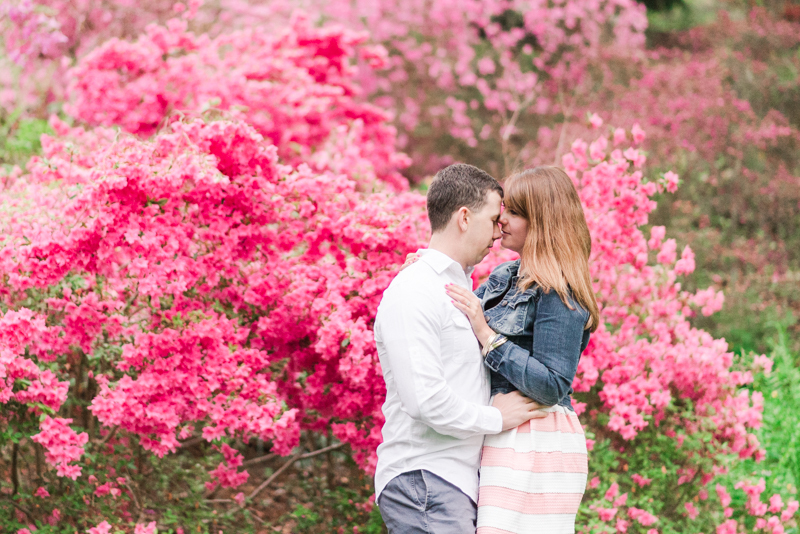 I'm so happy to finally be posting it! 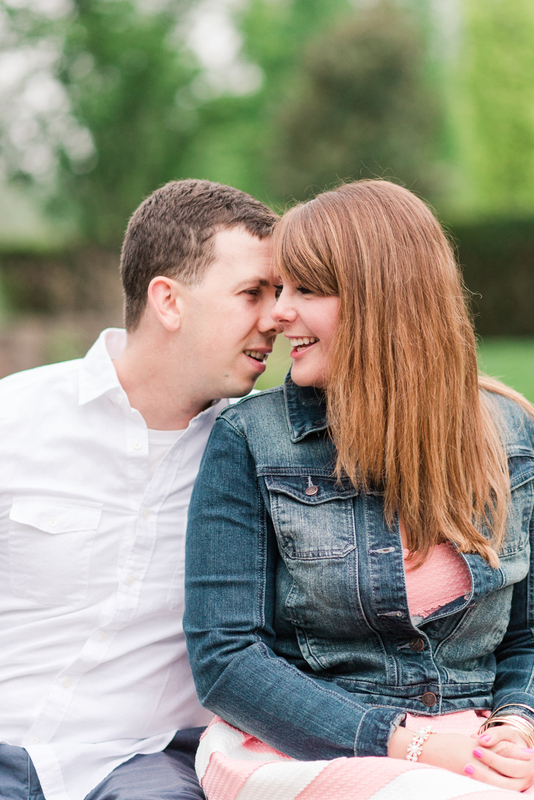 Katelynn and John are getting married tomorrow in Jamaica (Montego Bay, to be exact). 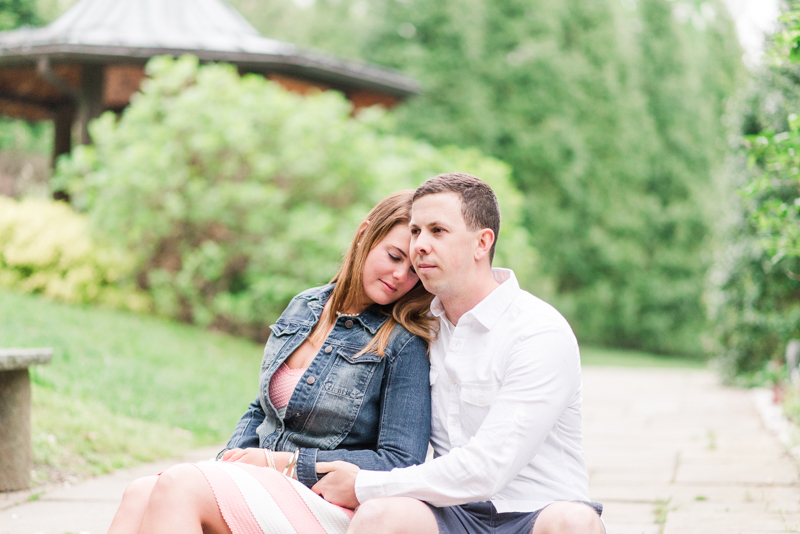 Shawn and I could not be any more pumped for their day if we tried. 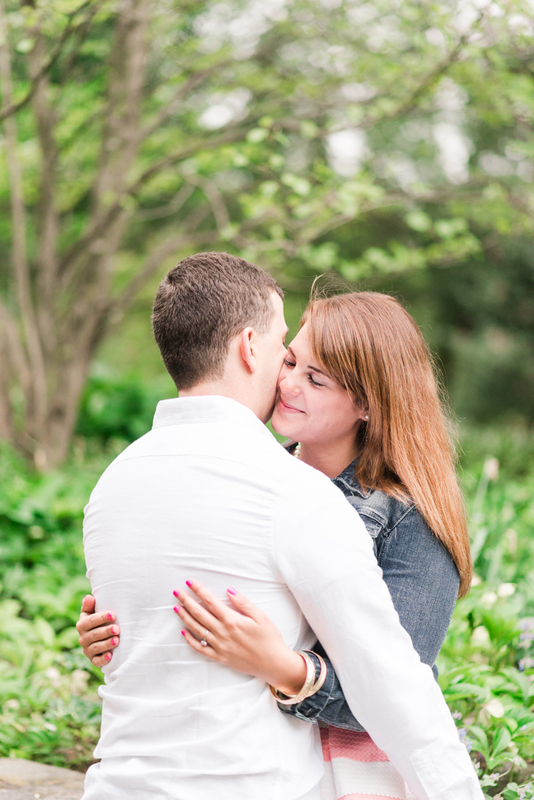 Seriously, their day has been a countdown since our first meeting, and it's almost here! 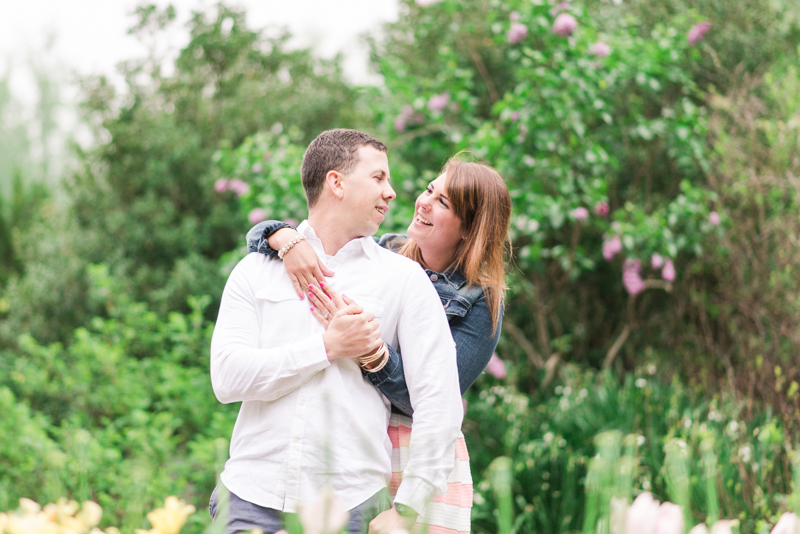 However, before we start getting enthralled in Montego Bay, I need to revisit their engagement session. 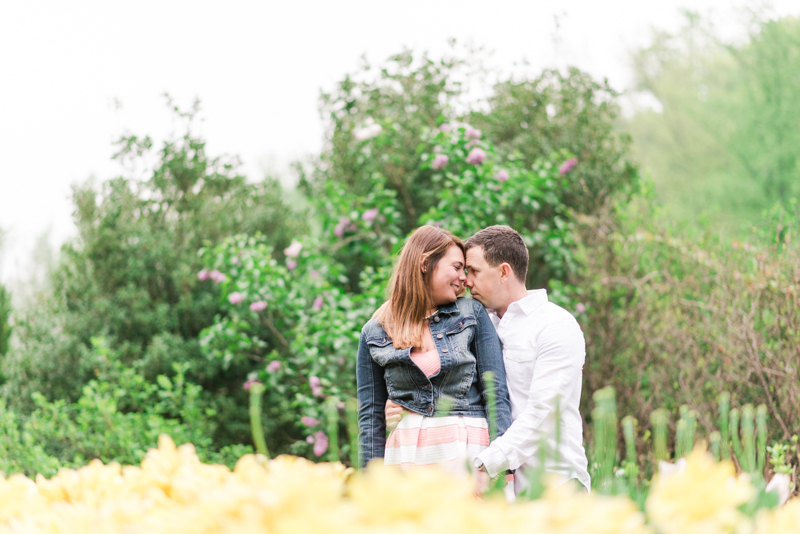 Seeing their e-session always gives me butterflies, so this spotlight definitely has me giddy. 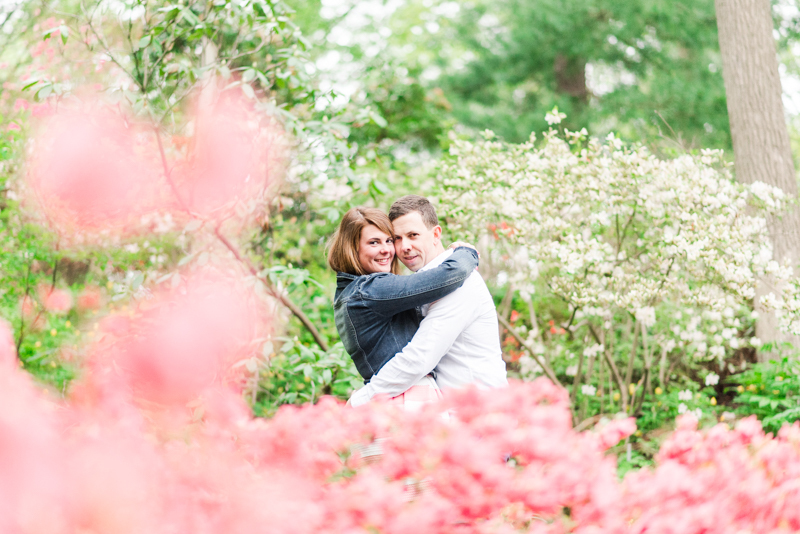 They chose the beautiful Brookside Gardens as their location, and we were so excited to shoot here. 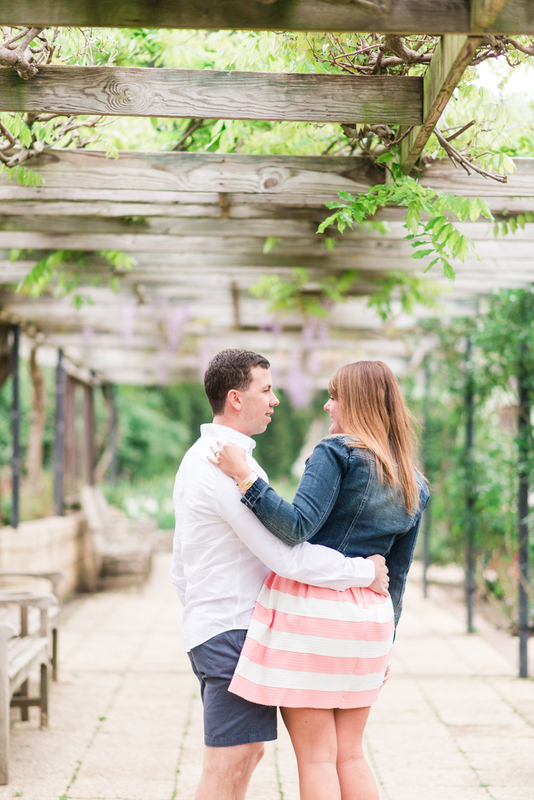 We had tried for years to get a session at the exclusive gardens, but never made the cut. 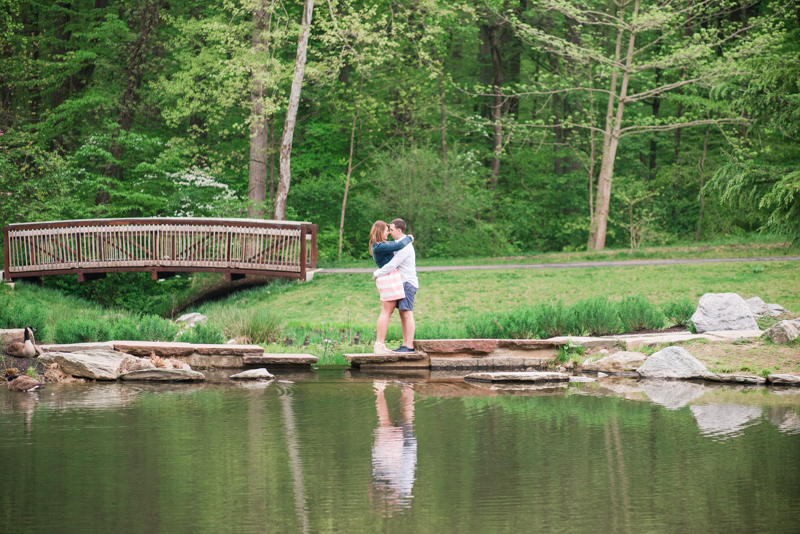 The officials must have known Katelynn and John were special, because their sunrise session went off without a hitch. 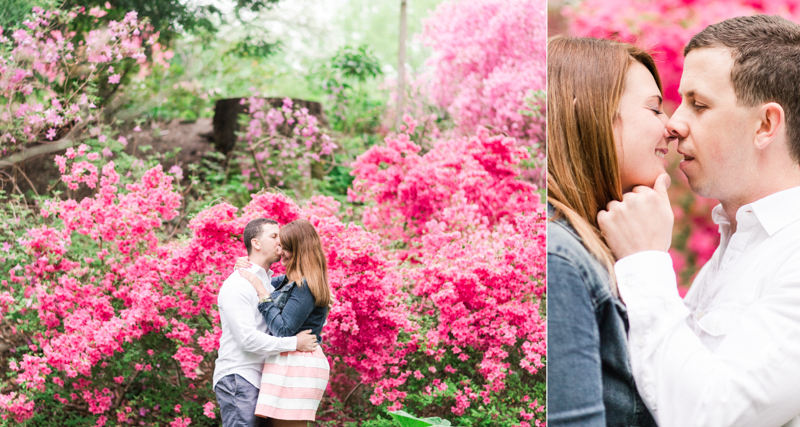 It was fantastic getting to wander around Brookside Gardens with these two. 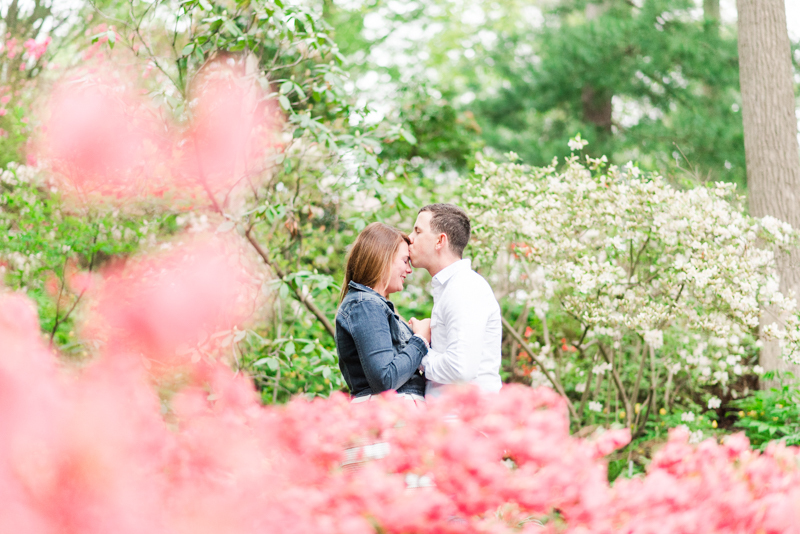 I feel like we always get a greater sense of a relationship during an e-session, which just solidifies why it's my favorite part of the process. 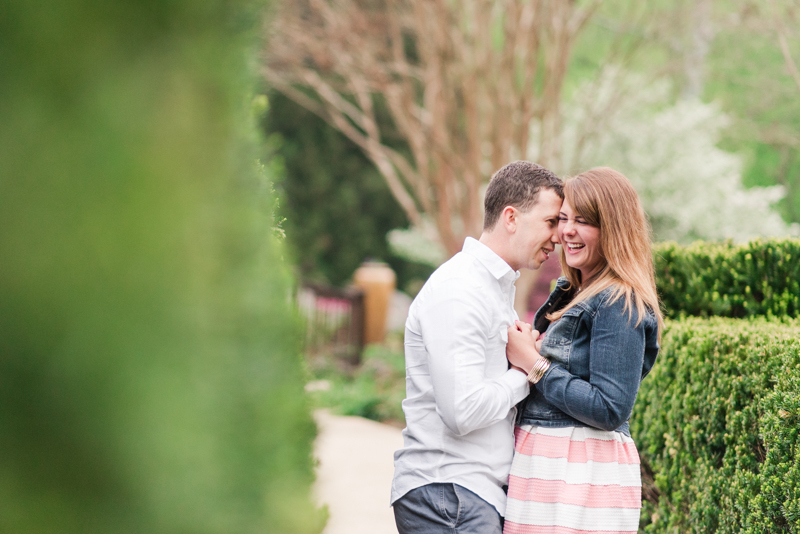 We became friends right from the beginning, so chatting and laughing with them was second nature. 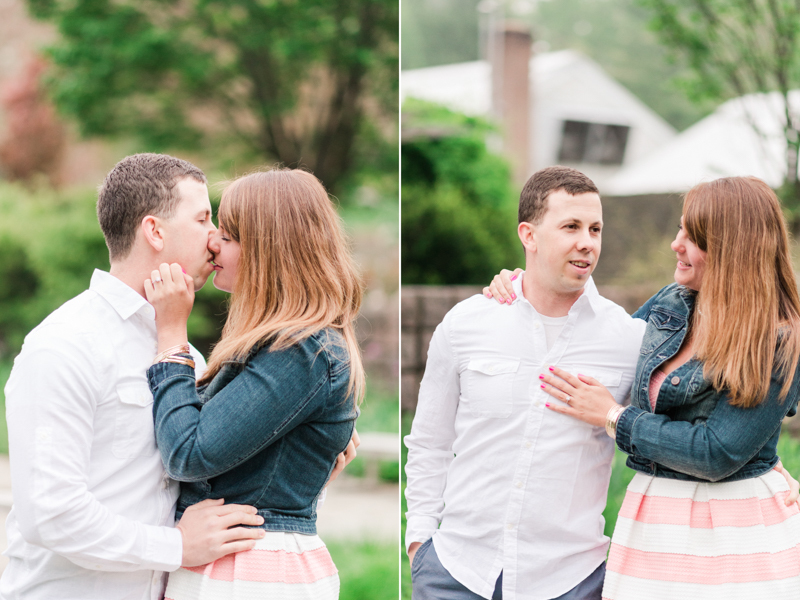 Shawn and I have loved every second of getting to know these two. 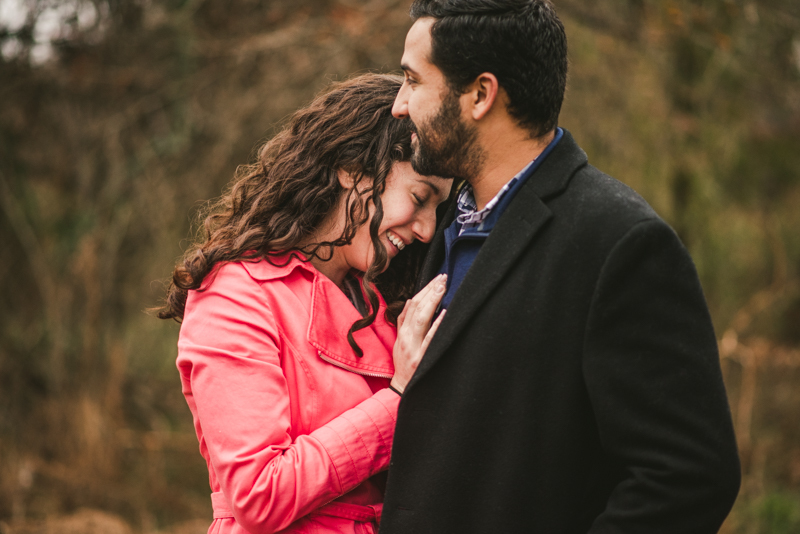 Through the #JamaicaMeAdams Pinterest board, to celebrating Friendsmas, it's been an incredible joy to have these two as friends. 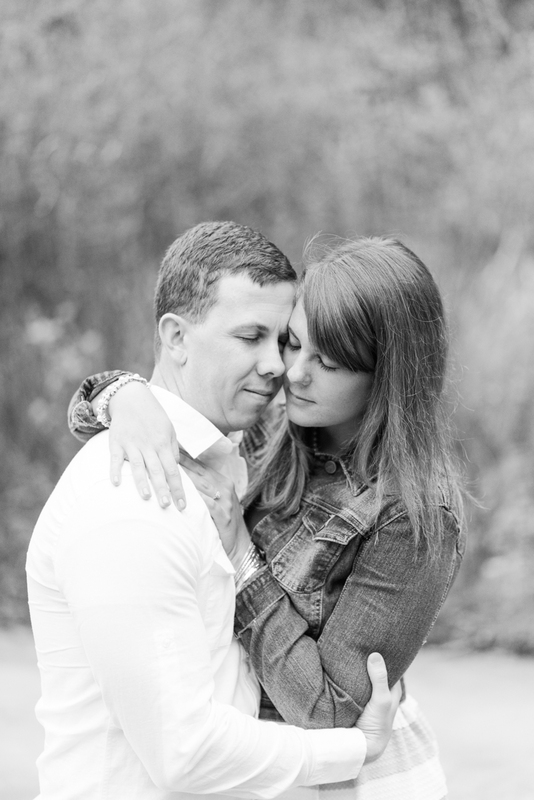 I'm feeling all emotional as I gather images for this post. 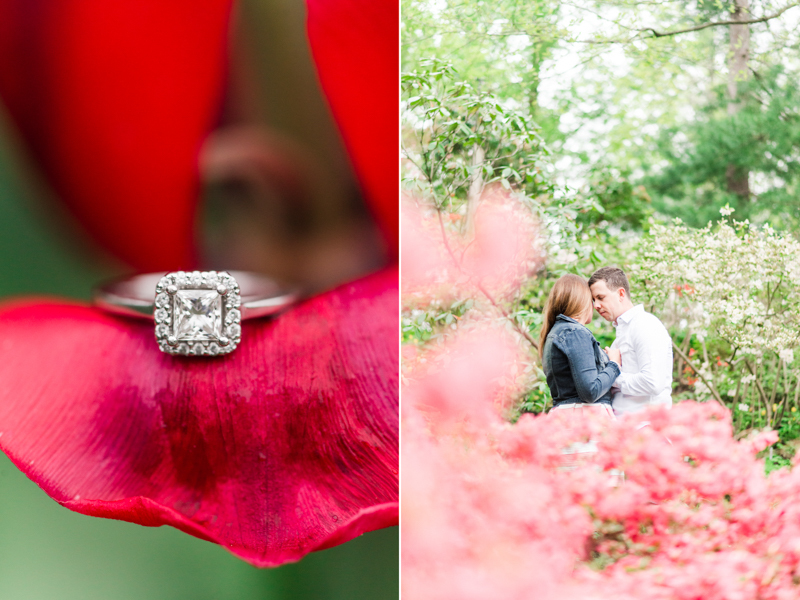 The memories over the past year and also the excitement for their big day - so many feels! 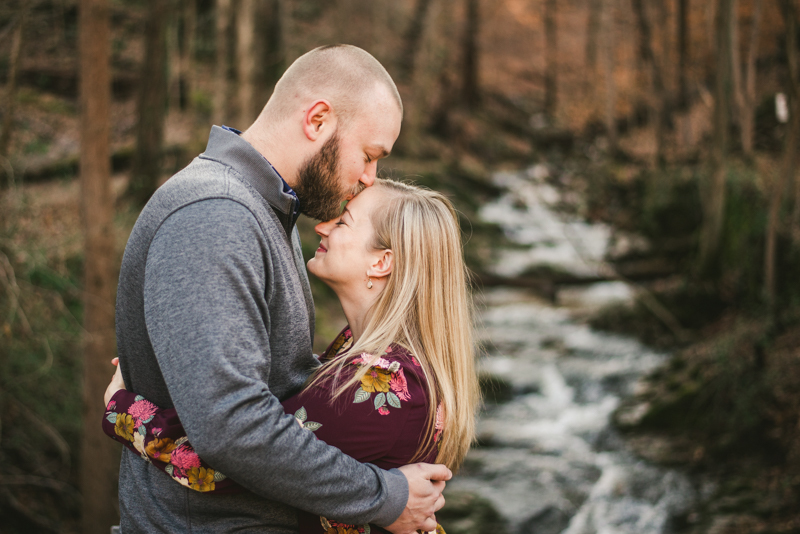 We already got a chance to see these two while here in Jamaica, so it's all the more exciting when we get to celebrate their love in one of the most gorgeous places! 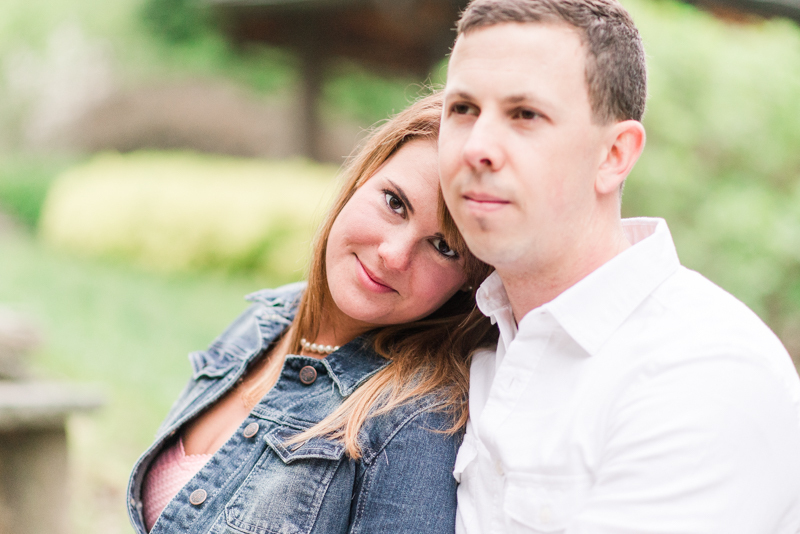 White sand beaches, crystal blue water, and Katelynn and John - there is going to be no better party! 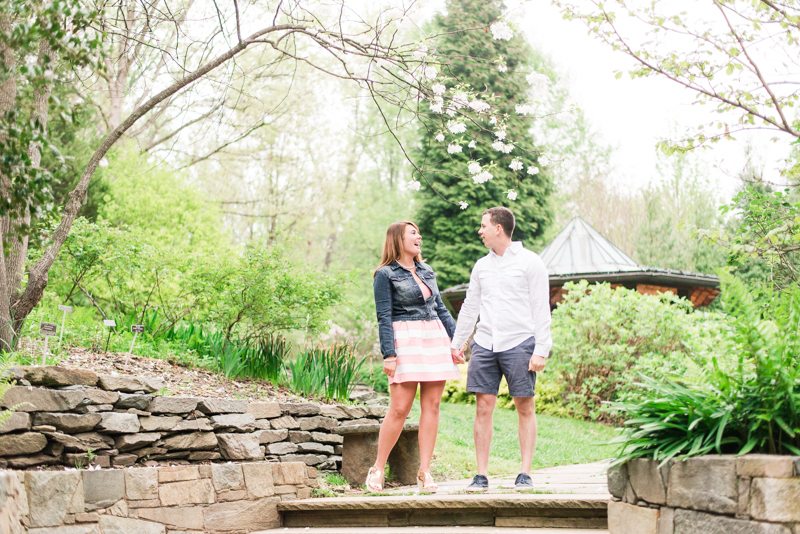 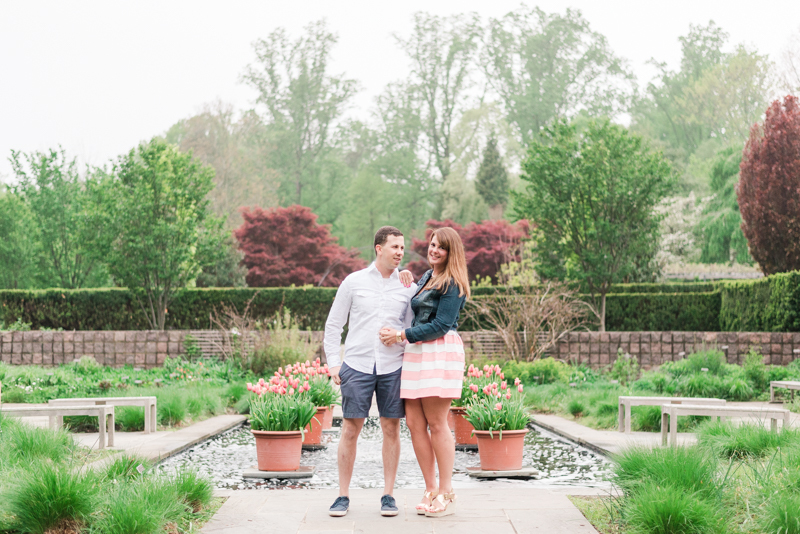 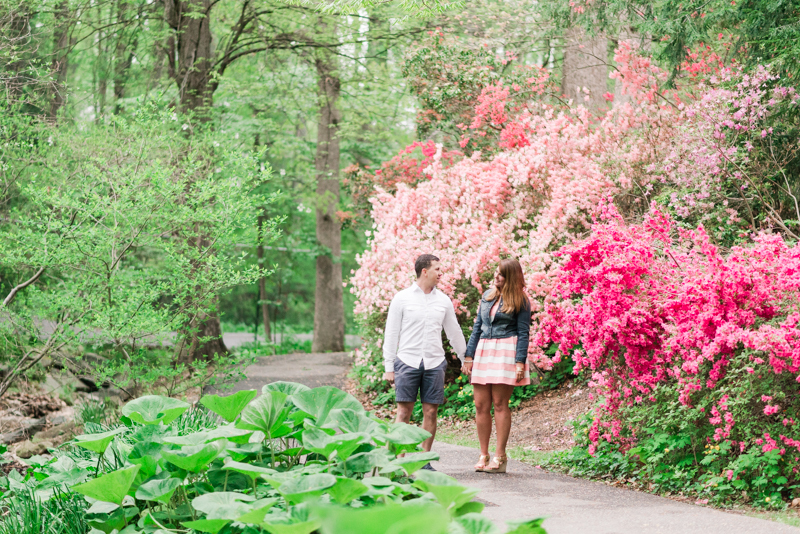 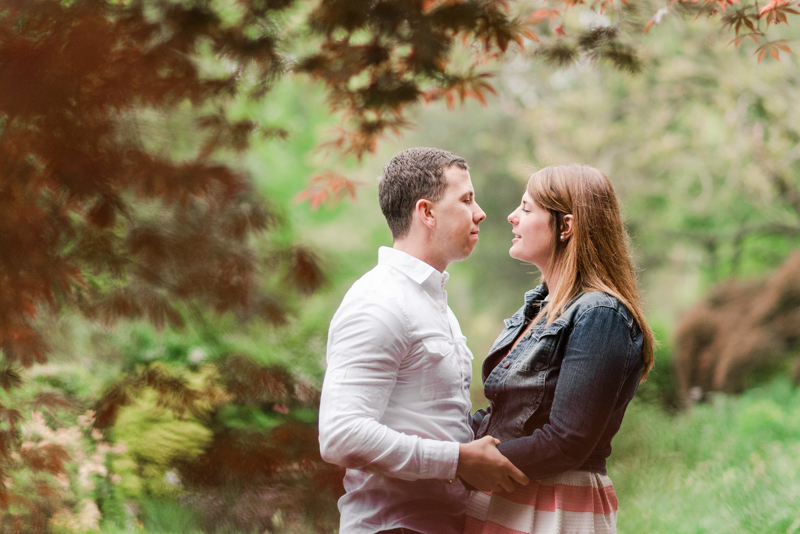 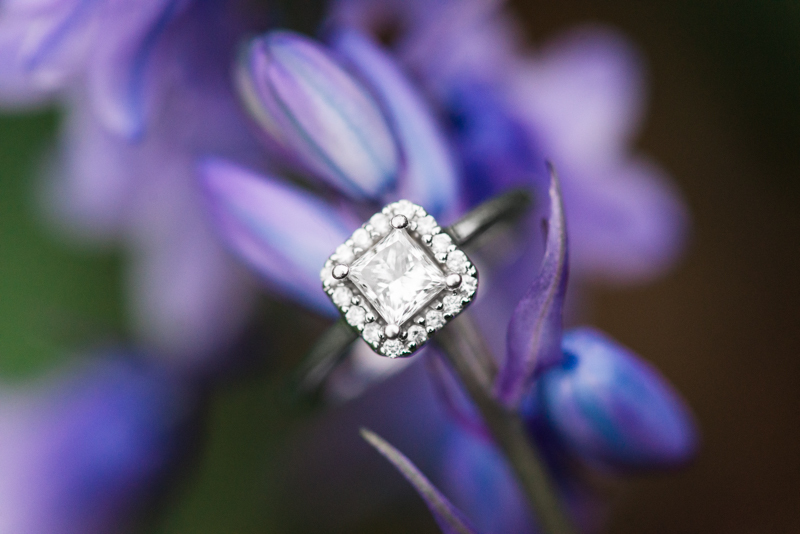 Enjoy their Brookside Gardens Engagement Spotlight! 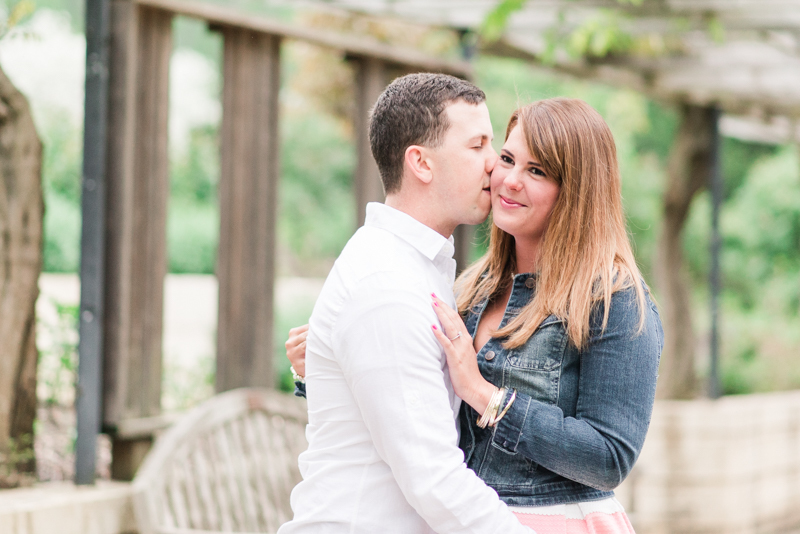 Stay tuned for their Montego Bay, Jamaica wedding!